Almost every person on a no poo regime tells you that it’s not for everyone and I regret to tell you that I’m one of the “not-for-everyone” group. If you’re not sure what the no poo regime is, you have been living in a closet under the stairs like Harry Potter can find out more about it here and here. I tried the no poo hair regime for exactly two weeks on and off. I would have continued and I’m sure I would have loved it even more. But I just couldn’t. Why? Did you call me lazy??? How dare…well, That’s part of it, but let’s not get ahead of ourselves. Seriously, I really wanted this to work, I even bought the Costco pack of baking soda (see picture proof of baking soda pyramid above) and I even made little bottles for the solutions. 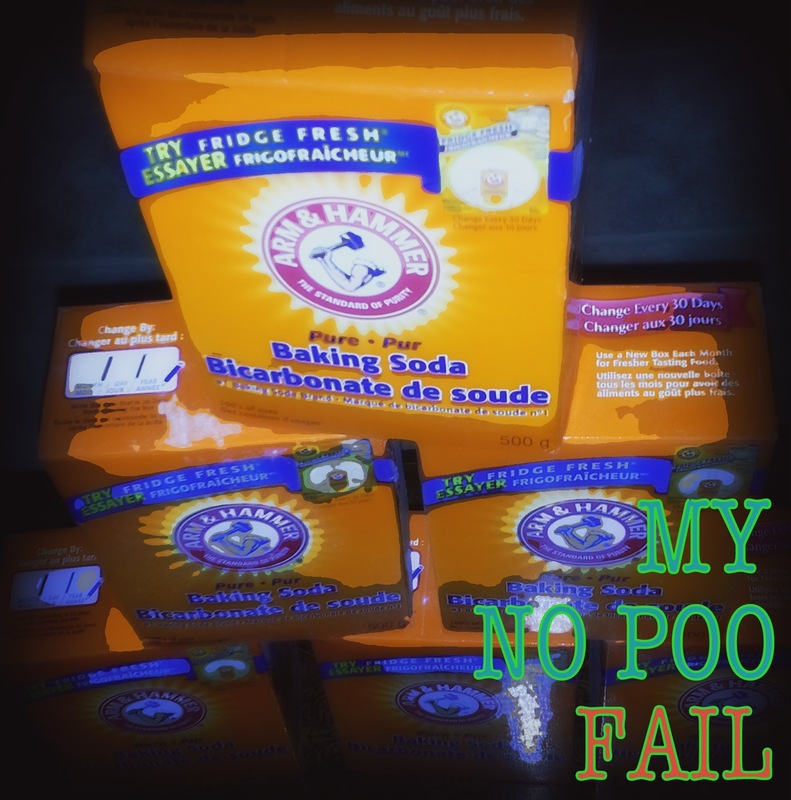 So if you’re thinking of going no poo, please read what I have to say before you go to Costco. 2) For camping, I went without showering for about 4 days and I just felt really gross and I wanted to smell like peaches and coconut. I did use vinegar to eliminate the campfire smell and then I conditioned with my regular conditioner. Vinegar eliminates the smell of fire, but not chlorine surprisingly (which conditioner does). I guess it has to do with the earthiness. Vinegar can dispel/balance the earthy smell of fire, but it works with the chemical smell of chlorine, and coconut conditioner helps soften that smell. Maybe? 4) Like point #3, I’ve grown fond of the smell of shampoo and conditioner. It’s comforting. Conclusion: No poo is not for me, sadly 😦 That being said, I do like it when I was only it and I hope to try it again someday, maybe in the winter time when I’m less active. Hopefully, this post will help some of you out there, and for the other no-poo-failures, you are not alone. Previous postUse Every Cent from Your Gift Card Balance!